Striking a new balance between natural birth and intervention, and invariably enhancing women's satisfaction with the childbirth experience, the fully updated revision of this groundbreaking work will be essential reading for obstetricians, midwives, gynecologists and the like. 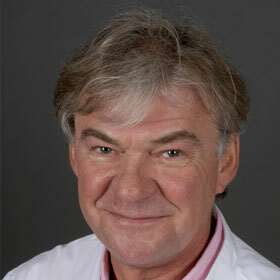 Professor Emeritus of Obstetrics at the University Medical Center Utrecht, the Netherlands. 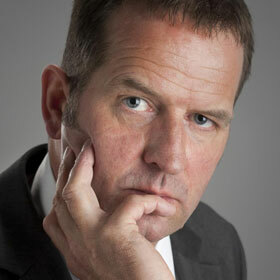 Initiator and former Chairman of the Guideline Committee of the Dutch Society of Obstetrics & Gynecology. 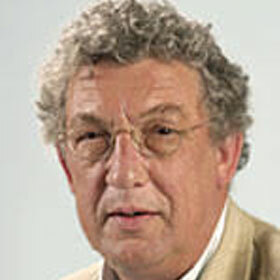 Former Chairman of the Dutch National Perinatal Audit Foundation. Professor of Obstetrics and Chair of Division Woman & Baby, University Medical Center Utrecht, the Netherlands. Director of the specialty training program in Obstetrics & Gynecology in a collaboration of seven teaching hospitals. The right for every woman to have a 'natural' birth has been recognized for many years, yet surgical interventions continue to rise and, paradoxically, complaints and the degree of litigation for disappointing labor outcomes escalate. 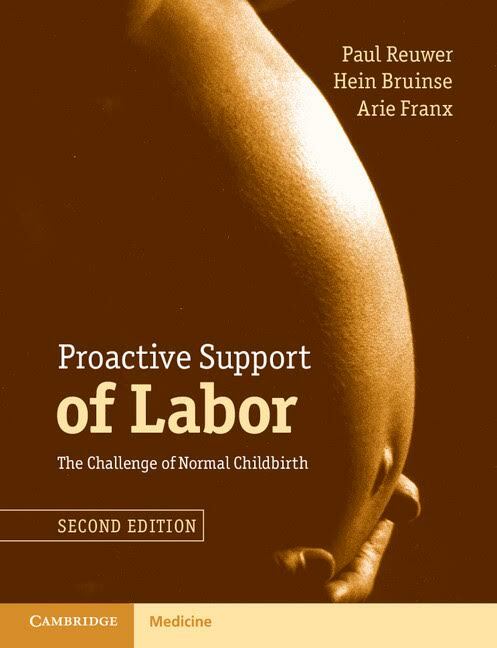 Proactive Support of Labor enhances professional skills by providing the expertise for preventing long labors - the root-cause of traumatic birth experiences and the cesarean pandemic. Step-by-step, evidence-based guidance on expert care and support during labor is given. Emphasis is placed on pre-labor education, personal attention, and well-defined birth planning – including strict diagnoses and timely corrective measures in abnormal labor – and constant audit of all procedures and outcomes. Striking a new balance between natural birth and intervention, and invariably enhancing women's satisfaction with the childbirth experience, the fully updated revision of this groundbreaking work will be essential reading for obstetricians, midwives, nurses, and trainees. The book has been released in the USA in 2010. Gross MM, Petersen A, Hille U, Hillemanns P.
Association between women's self-diagnosis of labor and labor duration after admission. J Perinat Med. 2010;38(1):33-8. doi: 10.1515/JPM.2010.005. Jukelevics N. Understanding the Dangers of Cesarean Birth: Making informed decisions. Gaudernack L.C. Langsom framgang hos førstegangsfødende - fødselshjelpens største utfordring? Har vi noe å lære? Den norske jordmorforening. Pieters A, Oirschot van C, Akkermans H. No cure for all evils: Dutch obstetric care and limits to the applicability of the focused factory concept in health care. International Journal of Operations & Production Management 10/2010; 30(11):1112-1139. Offerhaus PM, de Jonge A, et al. Change in primary midwife-led care in the Netherlands in 2000-2008: a descriptive study of caesarean sections and other interventions among 789,795 low risk births. Midwifery. 2014 May;30(5):560-6. doi: 10.1016/j.midw.2013.06.013. Epub 2013 Jul 25. Pieters A, Akkermans H, Franx A. E pluribus unum: using group model building with many interdependent organizations to create integrated health-care networks. Adv Health Care Manag. 2011;10:321-44. The central message remains unchanged in the updated Second Edition of this book and continues to emphasize the need for fundamental reforms in the world of obstetrics and midwifery. The policy proposals – aimed at enhancement of women’s satisfaction with the childbirth experience and a safe reduction of the cesarean birth rate – stay the same. New is the deeply researched treatise on the worrying misapplication of Evidence Based Medicine, leading to false evidence claiming a tempering effect of labor inductions on cesarean rates. Many other prevalent misinterpretations of the literature are exhibited, and several new examples of disturbing misguidance from official guidelines are exposed. The chapters on audit and quality control have been rewritten. The clinical procedures and outcomes are now analyzed according to the Robson ten-group classification system, providing the best evidence of the effectiveness and safety of the combined policies and the overall strategy of proactive support of labor. Proactive Support of Labor is a carefully orchestrated and audited team approach involving the laboring woman, nurse, midwife, and obstetrician committed to a safe and normal delivery. Its disciplined, evidence-based policies provide the expertise for adequate labor support, both emotionally and technically, effectively preventing protracted labors and traumatic deliveries. Unnecessarily long and insufficiently supported labor is the root-cause of avoidable operative delivery and a womans dissatisfaction with the childbirth experience.